Tempting the sweet ballads, Bao Anh was quite bold when trying new music with a song called “Như Lời Đồn”. 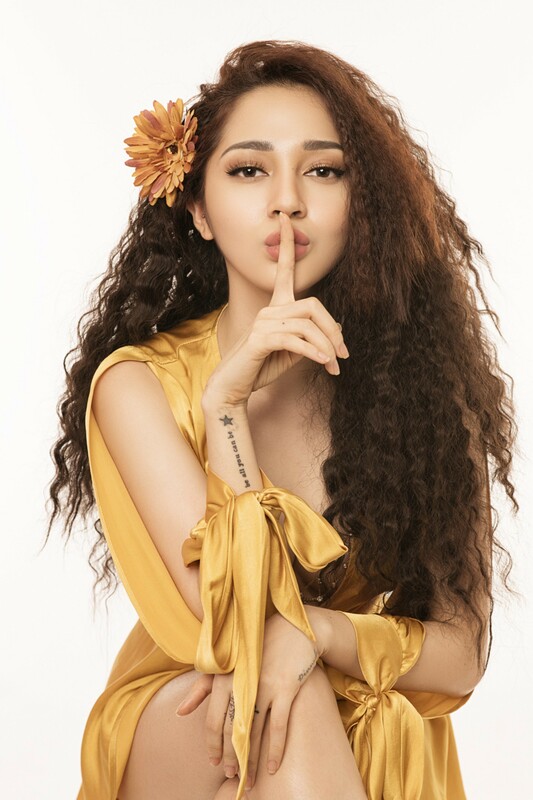 The new song of the singer “Ai khóc nỗi đau này” has a vibrant melody, characteristic of Latin music with wild rhythms and strong in the public eyes. Shortly after its launch, the MV quickly gained a significant track record of 1 million views after 24 hours of release, 6.6 million in a week and 11 million views in 2 weeks. If this is not a problem, then this is a good move for Bao Anh at this time.